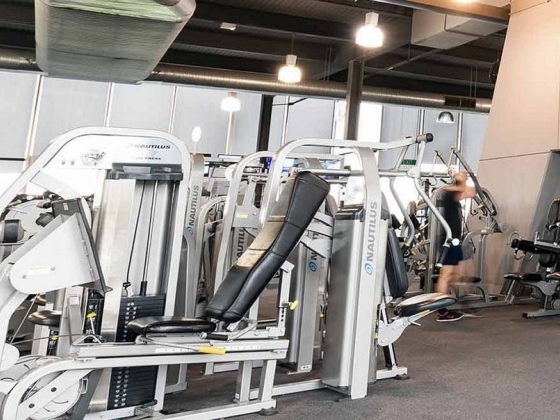 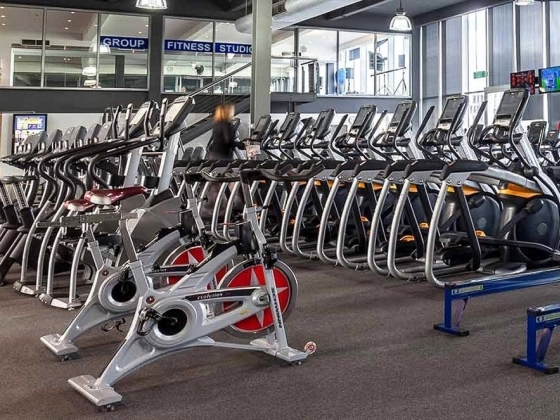 Goodlife Waverley Park Mulgrave is a purpose built facility with the latest state of the art equipment. 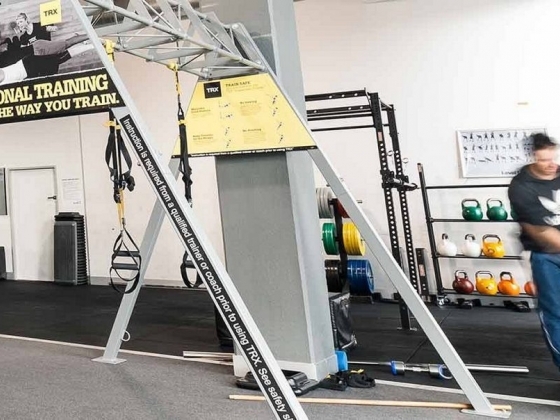 You can find us inside the old VFL Park grandstand underneath the mural. 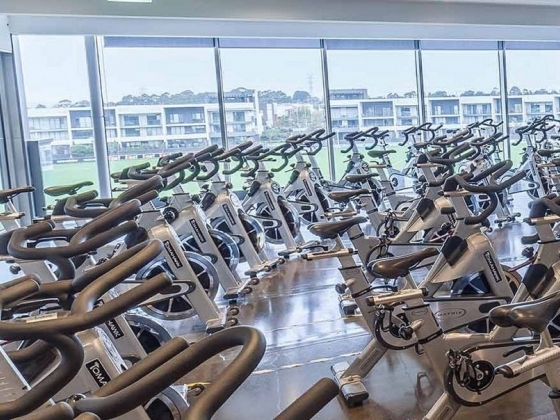 Imagine enjoying stunning views of the old VFL Park and the Dandenong Ranges while you train. 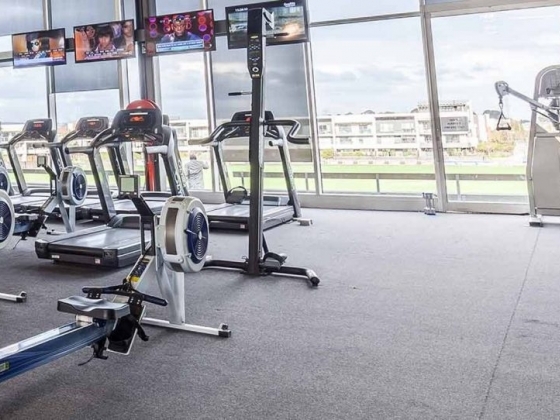 We love making use of the 500m running track around the oval and feel free to use the VFL Park football ground, kick a goal on the hallowed turf or even watch Hawthorn Football Club train while you work out! 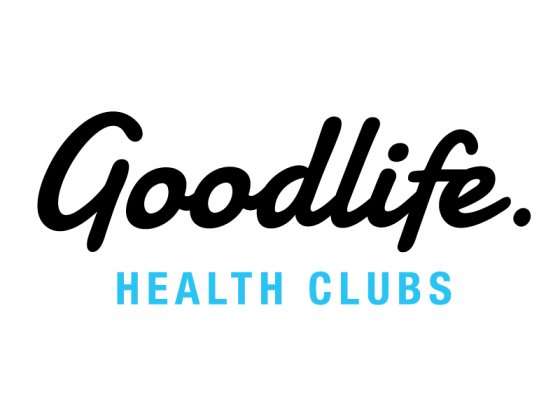 Goodlife Waverley Park features huge floor to ceiling windows over looking Waverley Park flooding our gym with natural light and creating a feeling of space for our members.